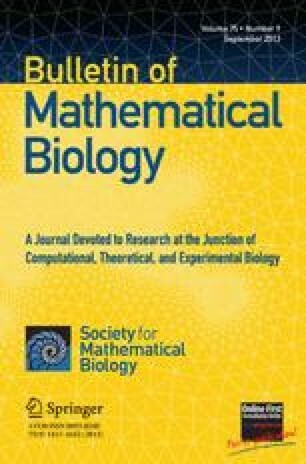 We introduce a model of stochastic evolutionary game dynamics in finite populations which is similar to the familiar replicator dynamics for infinite populations. Our focus is on the conditions for selection favoring the invasion and/or fixation of new phenotypes. For infinite populations, there are three generic selection scenarios describing evolutionary game dynamics among two strategies. For finite populations, there are eight selection scenarios. For a fixed payoff matrix a number of these scenarios can occur for different population sizes. We discuss several examples with unexpected behavior.